Following the scourge of World War I and World War II, the United Nations was established in 1945 with its clear objective to restore and maintain international peace and security. The purposes and principles of the United Nations are provided in Article 1 and Article 2 of the Charter of the United Nations. 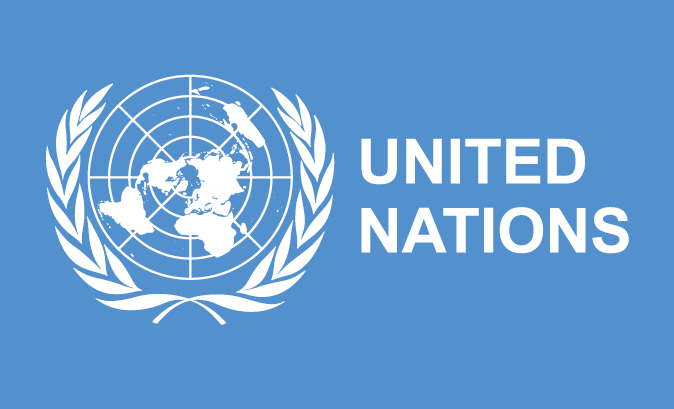 The United Nations is an International Organization which makes up of 193 Member States. 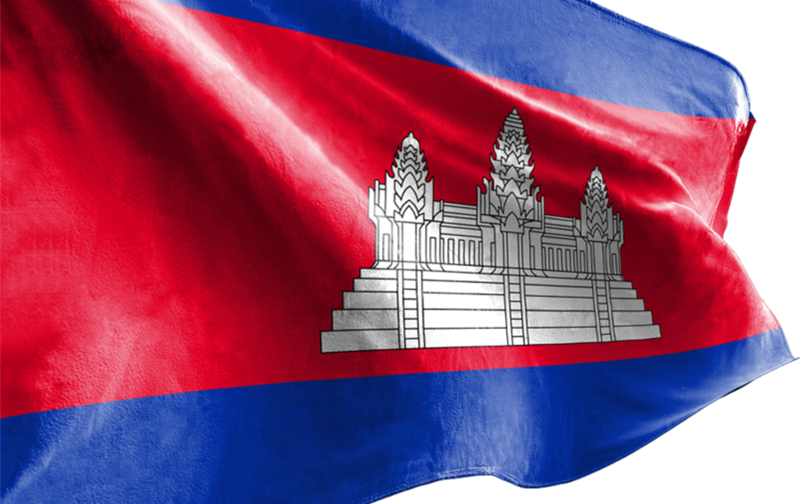 Cambodia joined the Body on 14 December 1955. For 70 years, the United Nations has worked on the frontlines every day around the world on the pillars of Human Rights, Peace and Security, and Development. Cambodia attaches its great importance to the three pillars. The main organs of the UN are the General Assembly, the Security Council, the Economic and Social Council, the Trusteeship Council, the International Court of Justice, and the UN Secretariat. In addition to enhancing its development agenda, the United Nations is a unity of forces to address challenges we facing for the interest of the world’s people, in particular the poor and the vulnerable. António Guterres, the ninth Secretary-General of the United Nations, will hold office for 5 years starting from 1st January 2017. Cambodia places its signifi cance to the multilateralism through the framework of regional​ and international organizations of which the principles of non-interference needs to be adhered to. Cambodia embrace importance of the effective implementation of the Sustainable Development Goals which was adopted by the United Nations on September 25th 2015 with a set of goals to end poverty, protect the planet and ensure prosperity for all as part of a new sustainable development agenda. Cambodia consider the 2030 Agenda for Sustainable Development is a historic moment for Cambodian Government and its population as a whole as its theme has clearly stated not to leave someone behind. Cambodia acknowledges that the SDGs, also known as Global Goals, build on the success of the Millennium Development Goals (MDGs) and aim to go further to end all forms of poverty. Cambodia is honoured to announce that its has proudly achieved the MDGs. 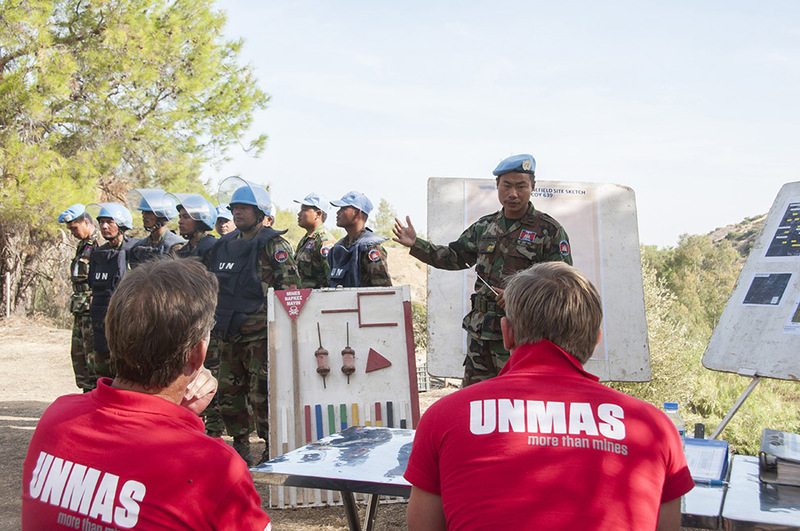 More importantly, as a country of a recipient of peace keepers during the United Nations Transitional Authority of Cambodia (UNTAC) in 1993, Cambodia has currently become provider of peace-keepers under the United Nations’ umbrella to serve at some hot spot countries such as Sudan, South Sudan, Chad, Central Africa, Libya, Cyprus, Mali and so on. From 2006 to 2017, Cambodia dispatched 4761 blue berets to those countries. The General Department of International Cooperation created under the Sub-Decree No. 274 dated 28 December 2016 composes of 5 departments. One of which is the Department of United Nations with main responsibilities to coordinate related issues of multilateralism of the U.N. The Department coordinates with line Ministries and Institutions of Cambodia on related issues, and with Cambodia’s diplomatic missions abroad in particular the Permanent Missions of Cambodia in New York and Geneva. The Department works closely with the 25 UN’s specialized agencies operating in Cambodia in line with the mutual respects of the MOU. To raise its status on the international arena, Cambodia stands ready to actively engage with the United Nations. ■ Cambodia is prepared to serve as Vice President of the 73rd Session of the United Nations General Assembly for the one-year term from September 2018 to September 2019. ■ Cambodia is a candidature for the United Nations Economic and Social Council for the whole year of 2019. ■ Cambodia is serving as a member of the Executive Board of the UNDP, the UNFPA, UNOPs for the 3-year term from January 2018 to December 2020. ■ Cambodia was selected in Paris to be a member of Committee for the Protection of Cultural Property (UNESCO) in the Event of Armed Confl ict for the second term from 2017-2021.